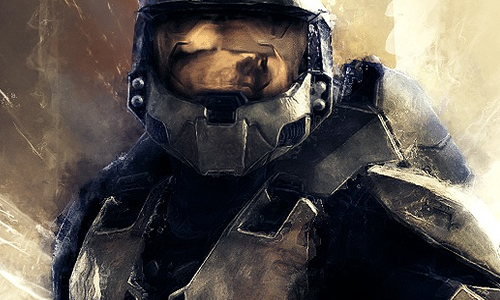 Part of the Xbox Games with Gold, Halo 3 is now available to download for free on the Xbox 360. The game usually costs $14.99 on the Xbox Live Store but Xbox Live Gold members can get is for free until the the end of the month. You can add the game to your Q from here.